Tickets for our international guest - Larry Johnson (Canada) are on sale now. Tuesday, March 5th at Atwell College. $12 includes fees and free catered food and drink on the evening. Please support the club and come along. It'll be a great evening. 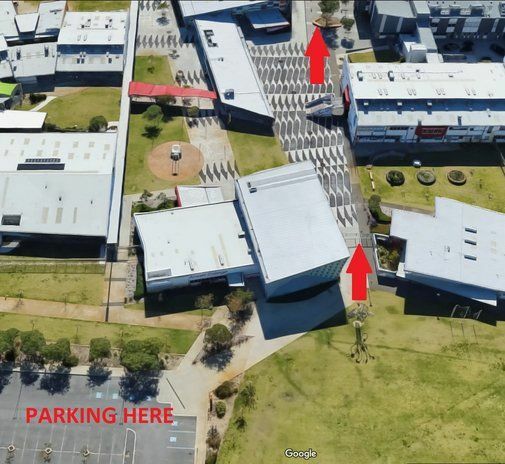 Atwell College, 201 Brenchley Drive, Atwell 6164. Hi everyone - please grab tickets soon as helps for catering. These are great nights of informative talks for anyone looking at it. Less than a couple of hours away. Those who want to buy last minute tickets can do so at the door. 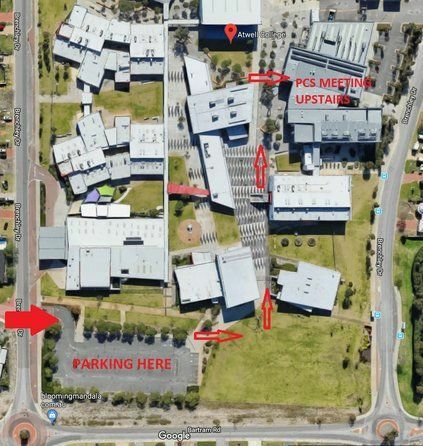 Anyone having issues locating our meeting room call me on 0421 877 844.